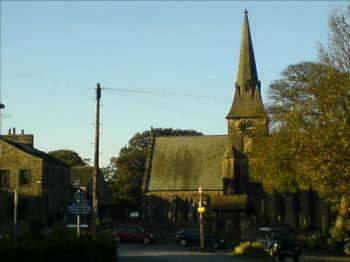 Cullingworth is a village situated between Bingley and Haworth in West Yorkshire's Bronte Country . Passing by is the Great Northern Railway Trail - a recently developed cycle path which follows a section of the route of a disused railway line. Popular annual events which are held in the area include the Bronte Vintage Gathering (which is usually held in May).